We’re in the business of putting a name to a face! For us a badge is more than just an emblem — it creates connections and invitations. And that’s what it’s all about for us. 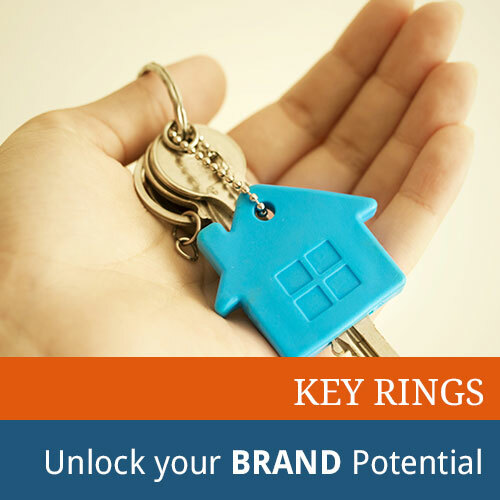 Badges for Africa is a well established family business that has successfully supplied quality badges, key rings, domed labels, product tags and custom products to schools, clubs & business since 1994! 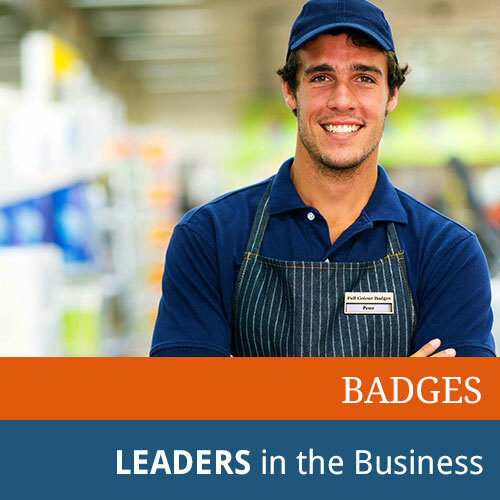 We supply badges to Durban, Cape Town, Johannesburg, Pretoria, East London, Bloemfontein and Port Elizabeth in South Africa as well as exporting throughout Africa including Botswana, Ghana, Namibia & Tanzania.